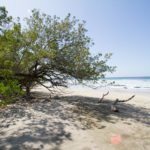 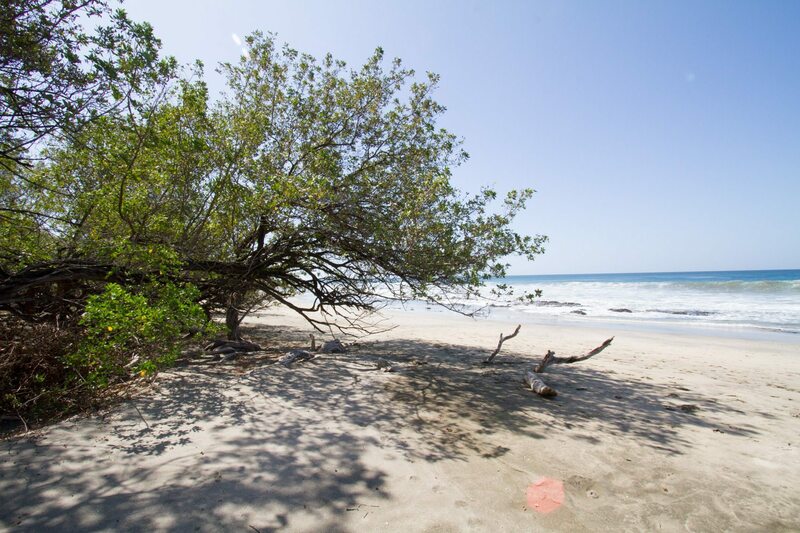 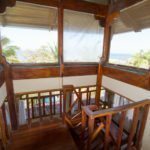 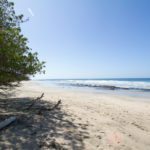 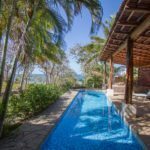 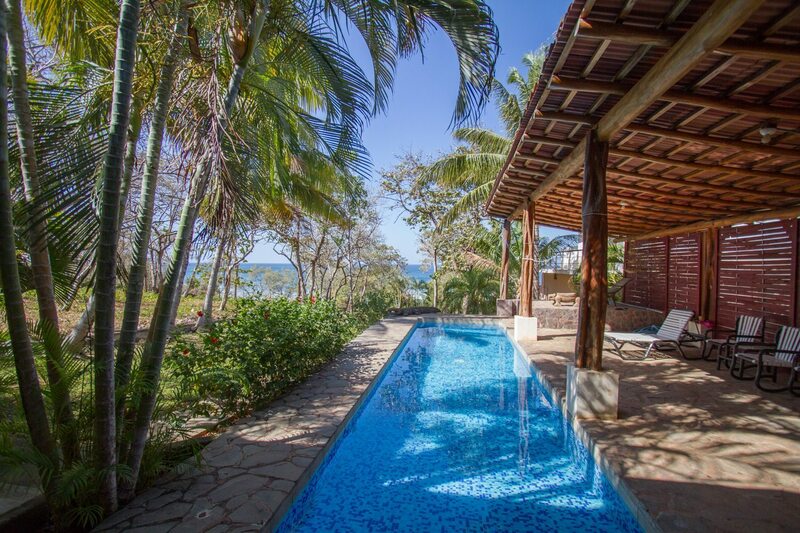 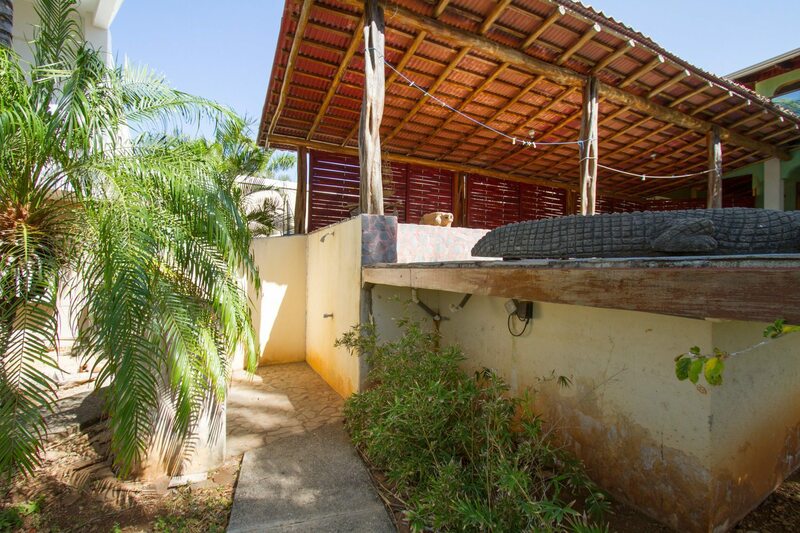 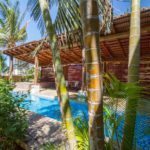 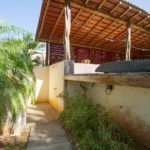 Private setting on the beach of Playa Negra, a few easy steps from shoreline! 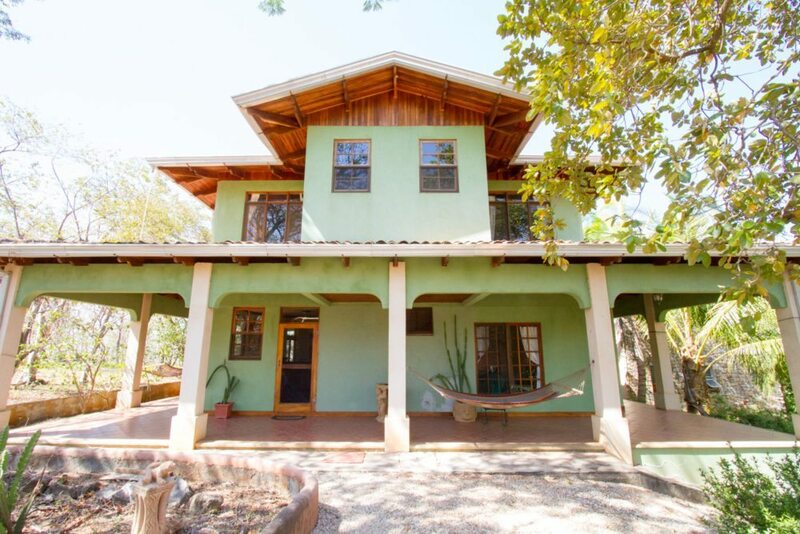 3 bedroom, 3 bath home, with pool, caretakers apartment/carport, and separate laundry room. 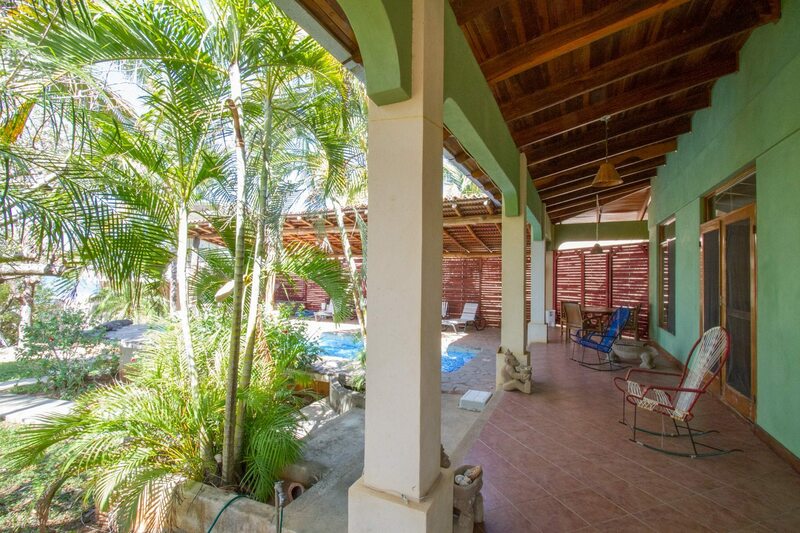 Wrap around tiled porch looks over tropical garden and ocean waves, with direct access to beach by private path. 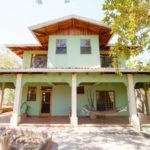 2-Story, great bones, big windows, large basic kitchen, full tiled bathrooms, high ceilings, spacious feel, stays natural cool. 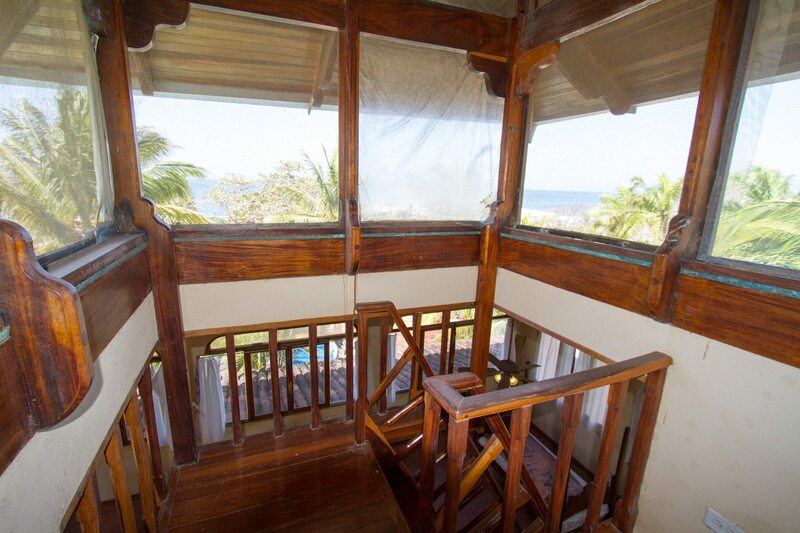 Home has great bones with beautiful tropical woods use on cupboards, doors, & ceiling. Current owners book home as a vacation rental and make steady income with potential for more. Located in gated community of Caramar, Playa Negra, Costa Rica. 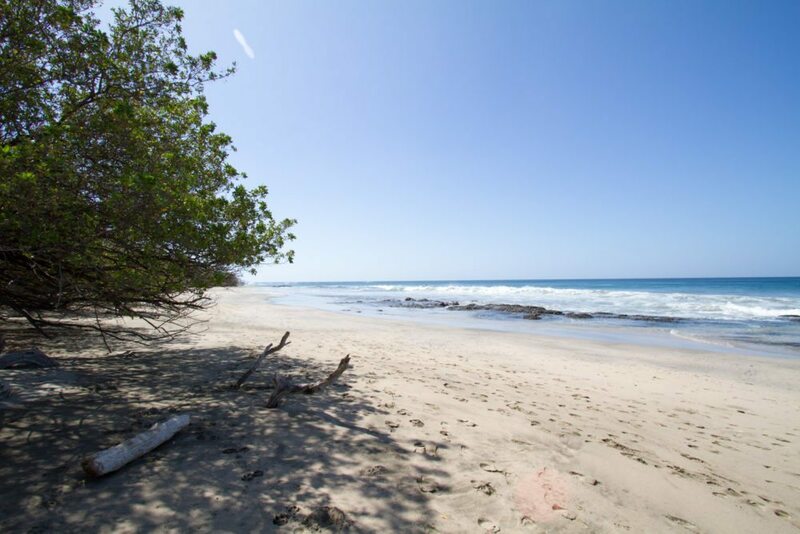 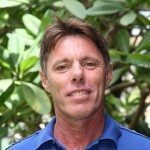 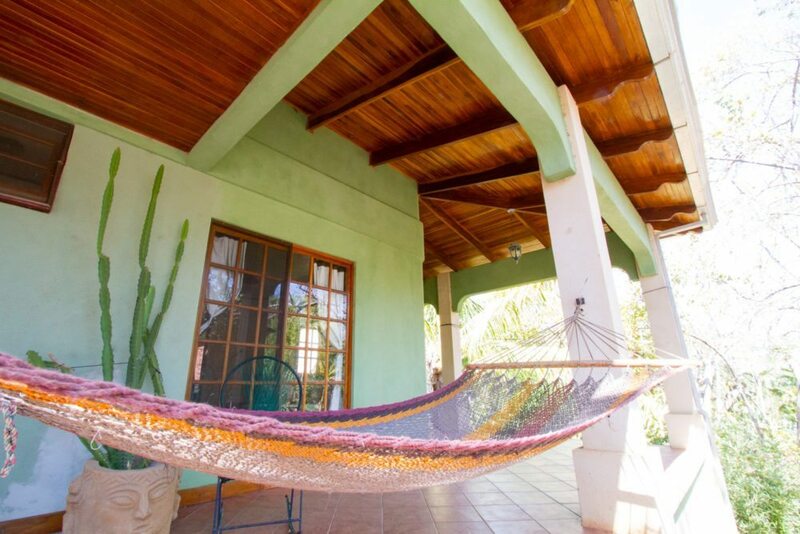 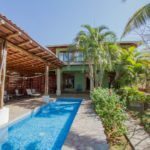 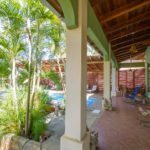 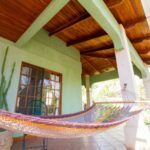 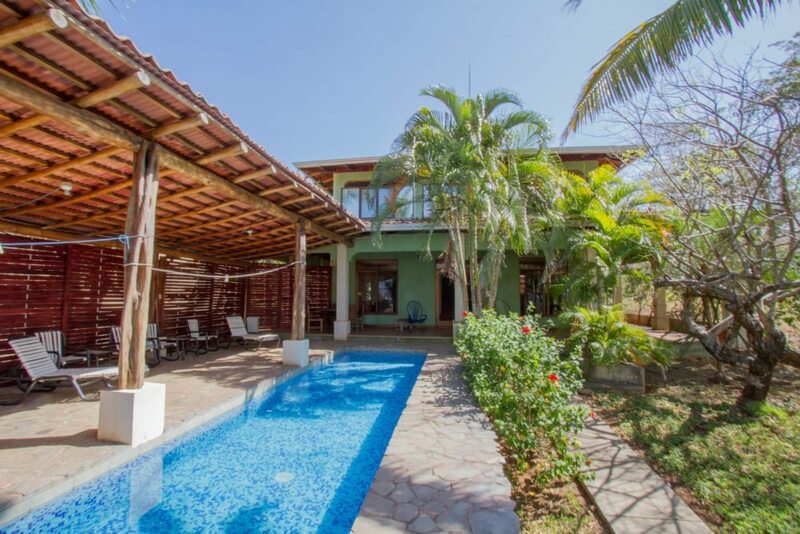 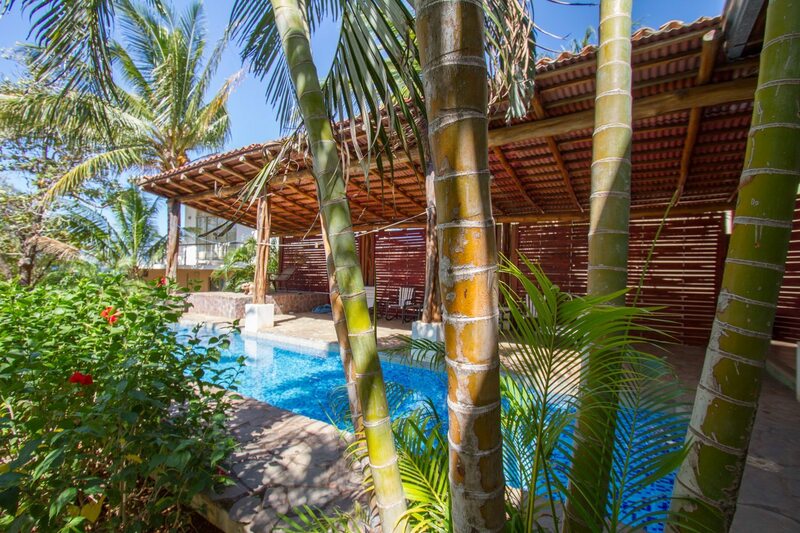 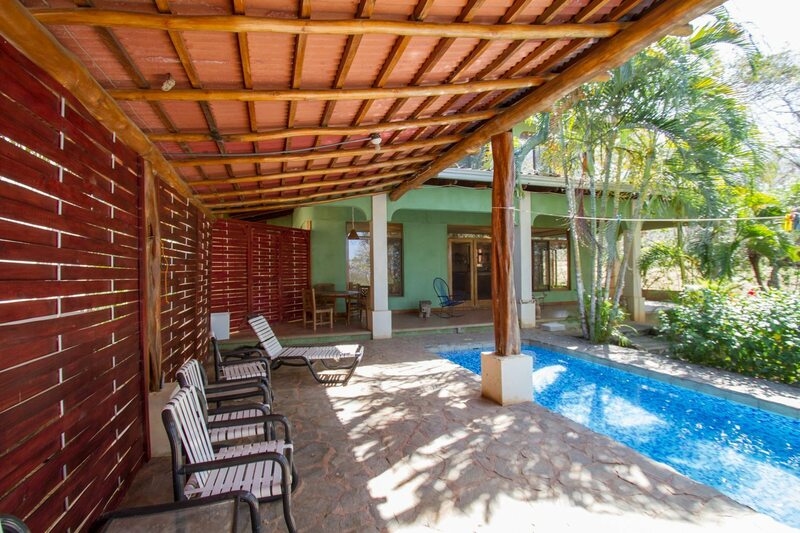 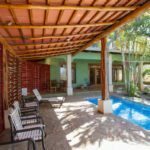 15 minutes south of Playa Avellanas, 40 minutes from Playa Tamarindo.